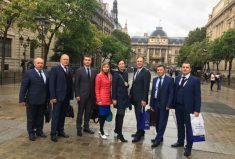 The ability of the Ukrainian police to fight cross border crime was strengthened with a trip to the INTERPOL Headquarters in Lyon, France between 29-31 August 2017, funded by the EU Advisory Mission Ukraine (EUAM). The trip forms part of the Mission’s efforts to support the implementation of INTERPOL’s ‘FIND’ technology, which enables frontline law enforcement agencies (border guards, police) to run checks against INTERPOL’s database of wanted persons, stolen and lost travel documents and stolen vehicles and receive an instant response. 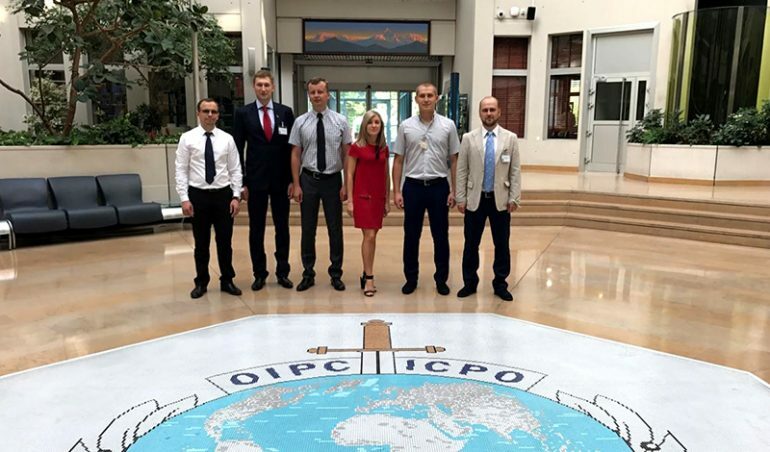 During the trip, the guests from the National Police of Ukraine were given advice on best practices in terms of operating systems and networks as well as maintaining databases, including backup, restore functions and information security policies. Participants also got acquainted with the activities and functioning of the operations room of Interpol Command and Coordination Centre (CCC) and National Central Bureau (NCB) Coordination Desk for Europe. 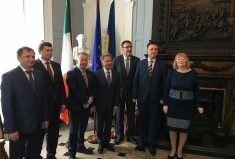 Another advantage of the trip is that it helps lead to lasting professional relationships which strengthen the capacity of the National Police of Ukraine to investigate and pursue criminals across borders. 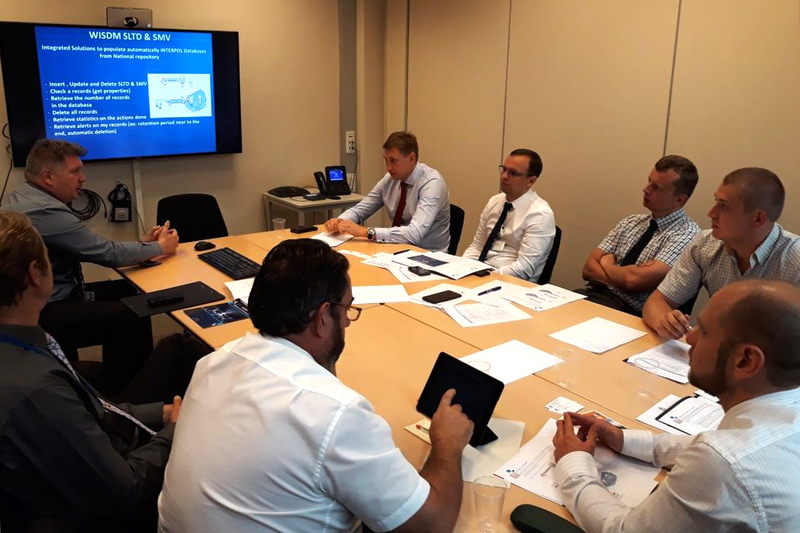 Possible future training activities which could be provided by Interpol with EUAM support were also discussed, including intelligence gathering and analytical capacity building.